Honda’s main exhibit at the Shanghai Auto Show is the X-NV Concept, which previews a China-exclusive electric vehicle. Despite the black windows that keep the interior design hidden from sight, the concept vehicle looks ready to roll off the assembly line. 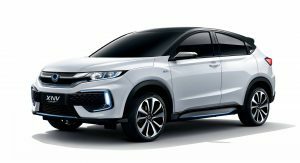 Inf fact, the finished item won’t look much different, as it’s set to go on sale in China in the second half of 2019 as Dongfeng Honda’s first mass-production EV model launched exclusively for the local market. 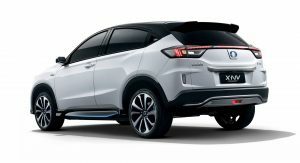 Honda didn’t reveal any details about the X-NV Concept, but the electric crossover should feature a similar powertrain to the Everus VE-1 which is yet another HR-V-based EV sold exclusively in China. 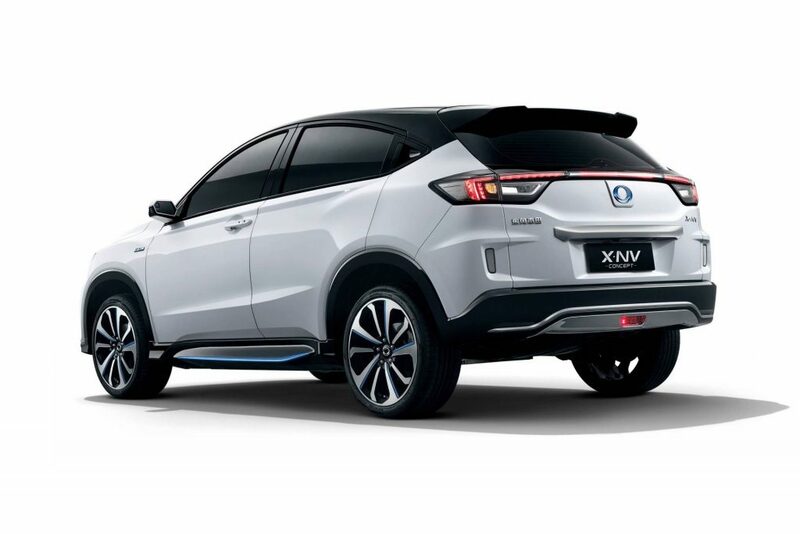 Built by the Honda-GAC joint venture, the VE-1 features an electric motor that makes 120 kW (161 hp) and 280 Nm (206 lb-ft) of torque and gets its juice from a 53.6 kWh battery. 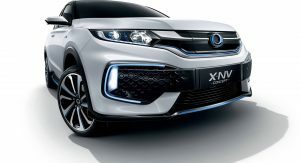 Both the Everus VE-1 and the new Honda X-NV are part of the company’s goal of introducing more than 20 electrified models to the Chinese market by 2025. 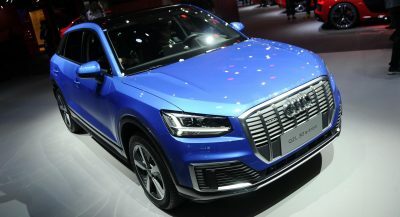 The automaker is also planning to introduce plug-in hybrids starting from 2020. At the Shanghai show, Honda will also reveal the Odyssey Hybrid that will go on sale in China at the end of April 2019.
yarn, is this the best the japanese car makers has? Interesting that this wears the same badge as the failed Dongfeng Honda brand Ciimo, only ever used in production previously on an old Civic. It’s essentially Dongfeng’s version of GAC Honda using the Everus brand for the VE-1. 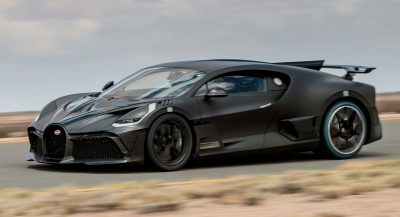 Keep driving Camaros and huge stupid bed-empty trucks, while the Chinese are preparing for and contributing to a better future for our planet.